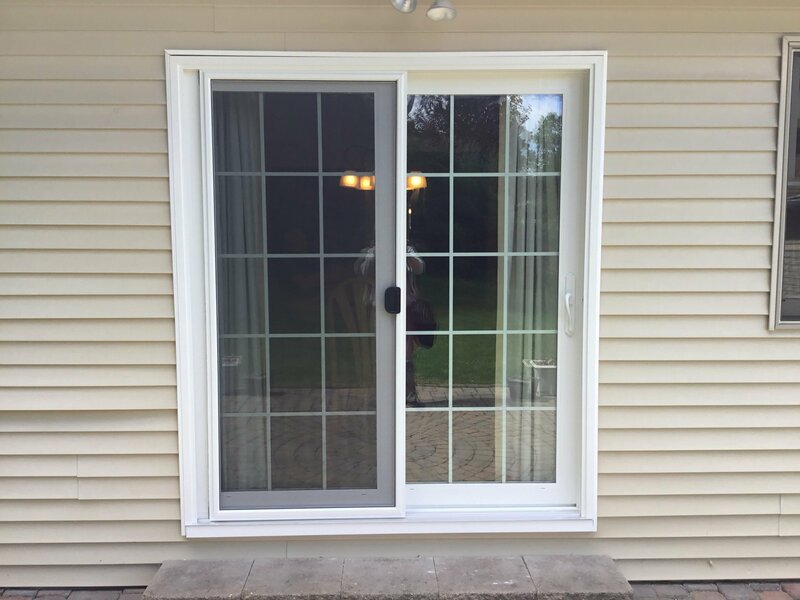 With New York Sash Patio Doors you’ll experience the same level of quality and energy efficiency as our premier replacement windows. 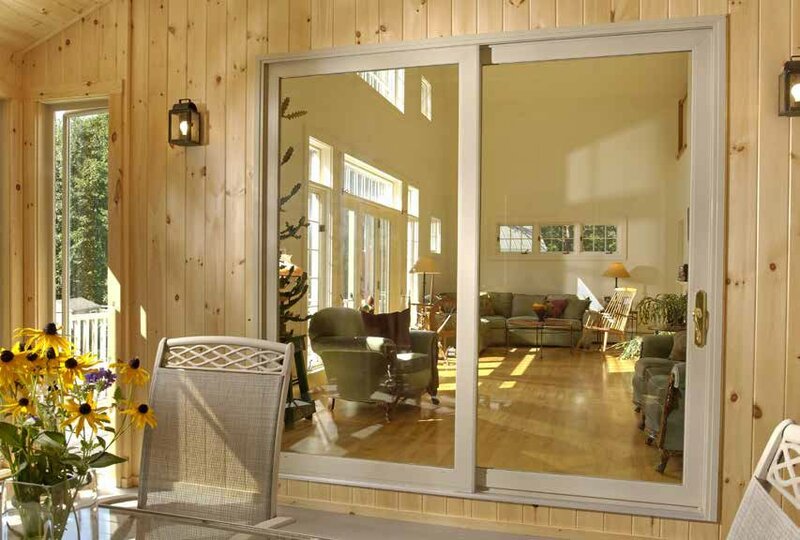 Also called sliding doors, they are the perfect complement to your home’s unique character and the design style you’re creating. It’s more than an entrance or exit, it’s a beautiful view of your world. 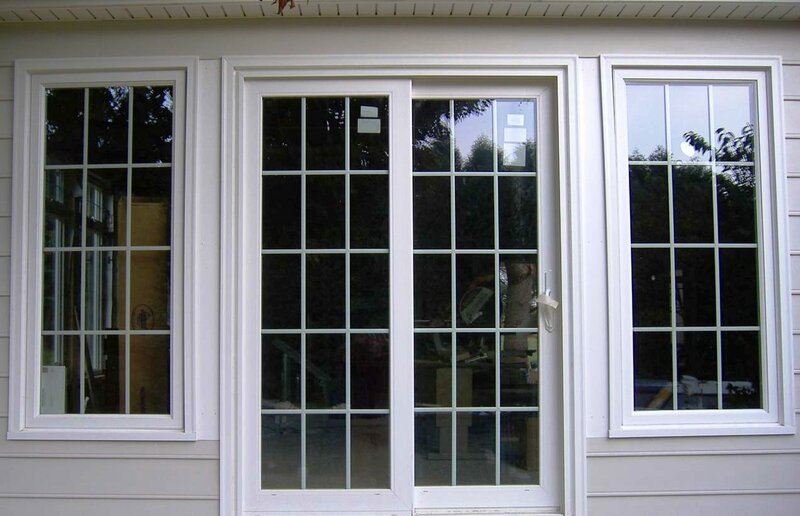 Dependable security, beauty, high durability and easy operation are just a part of the inside story on how New York Sash patio doors are produced. Fully interlocking panels glide on dual tandem rollers for smooth hassle-free operation. 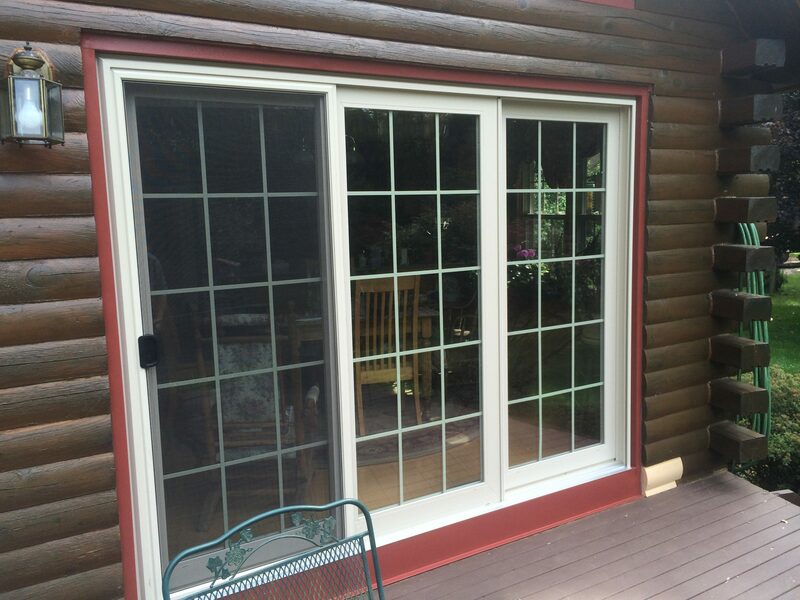 Glazing insulates against heat and cold year-round, so when you tear yourself away from the great outdoors – you’ll find it’s great indoors, too. 0.090 vinyl wall thickness fully welded panels and frames. 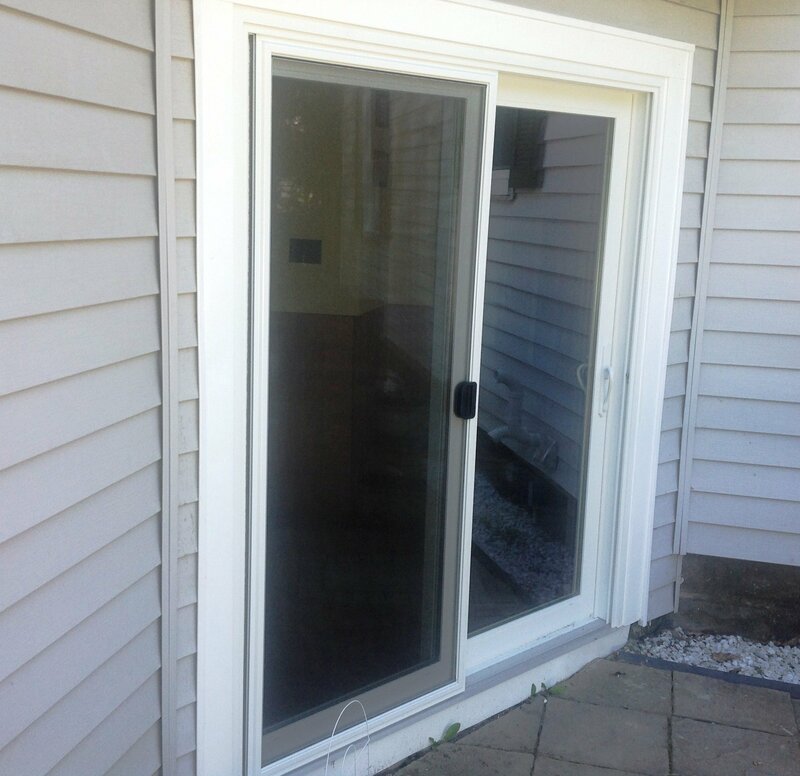 1″ thick, LowE Argon filled insulated glass. 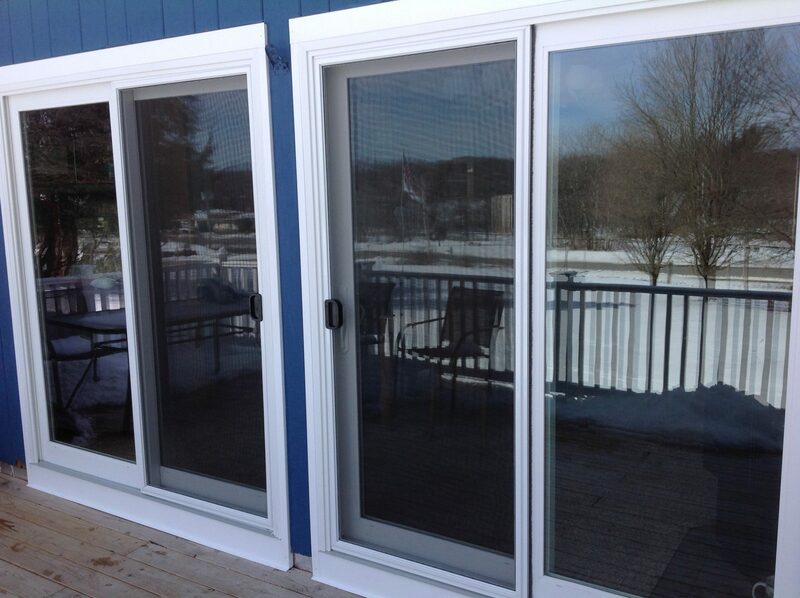 Sliding screens with adjustable rollers top and bottom. 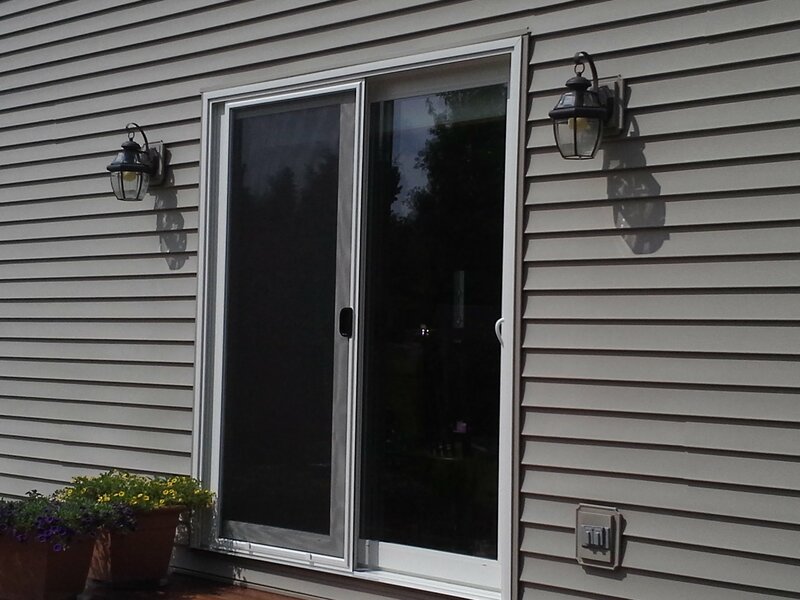 Vinyl thermal break in the sill minimizes cold transfer.